Although a risky venture, Miles’ aim from the outset was to create a premier company capable of providing a ‘full service’ to the bespoke furniture market. From design to installation, Miles accepts nothing but the best. Since 2014, Miles has brought together a core team of craftsment who work to his same professional standards. 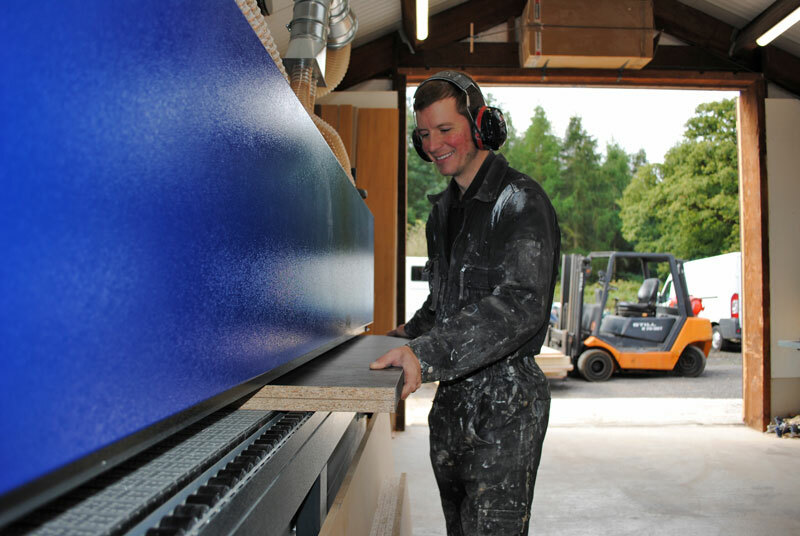 Jamie has 16 years’ experience in high end joinery and stair cases for descreit clients in St Georges Hill and Wentworth. 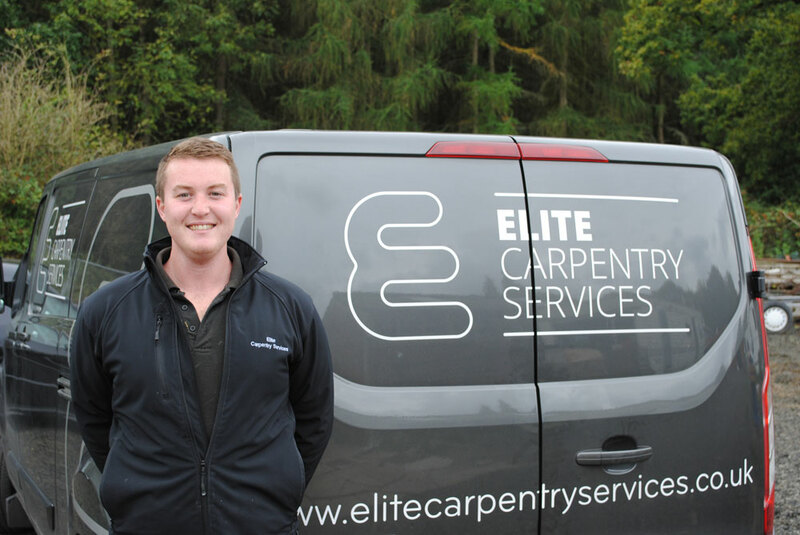 Jamie’s skills, experience and passion for his work have been properly recognised by Elite. Jamie is the backbone of the company, the man in charge of running the workshops and ensuring the quality control of all products.